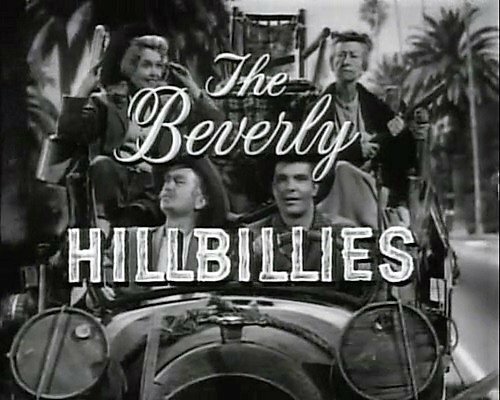 55 years ago today in 1964, Jane Hathaway comes up with a unique idea to find a wife for Jed when bluegrass musicians #LesterFlatt and #EarlScruggs guest star on the CBS sitcom #TheBeverlyHillbillies, in the episode "A Bride For Jed." 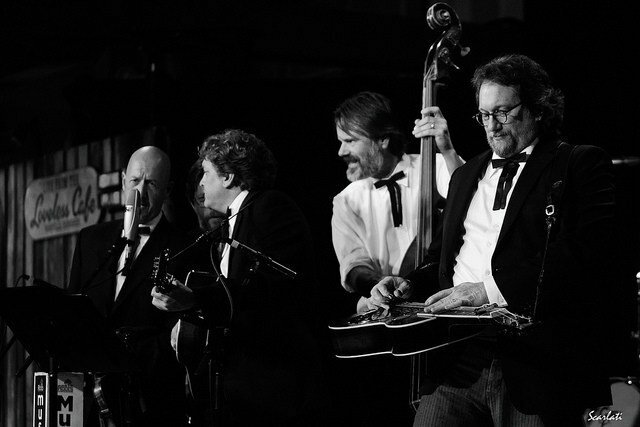 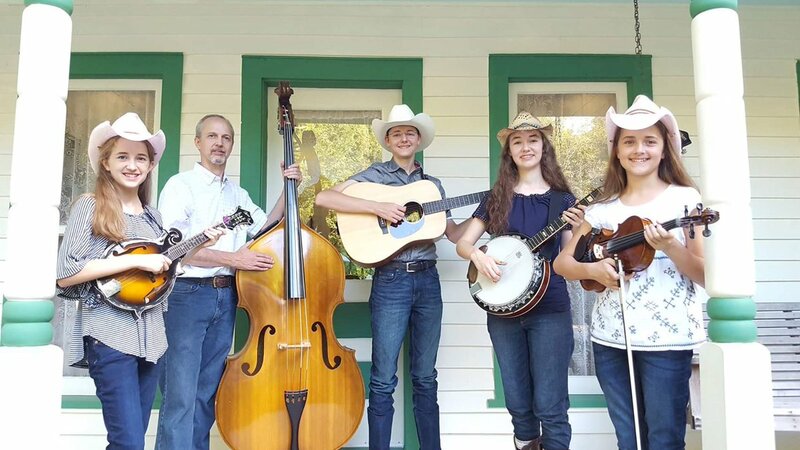 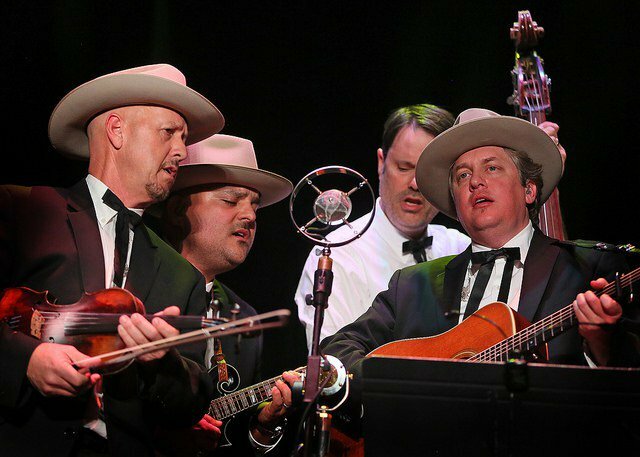 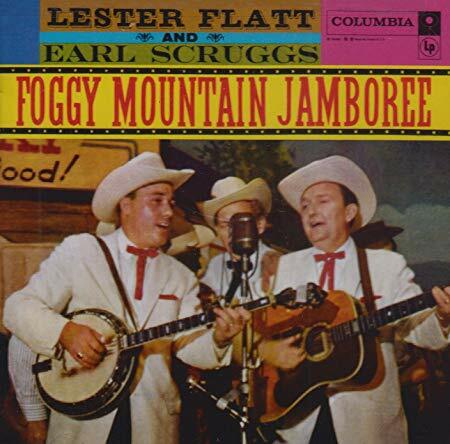 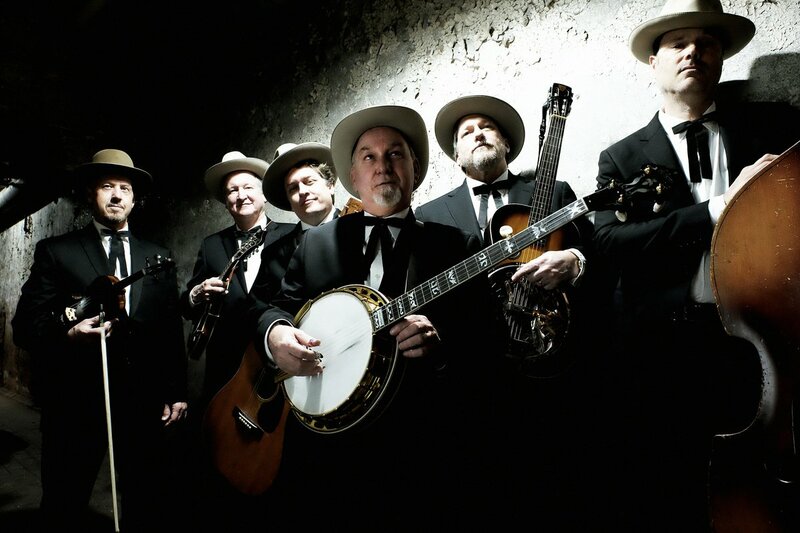 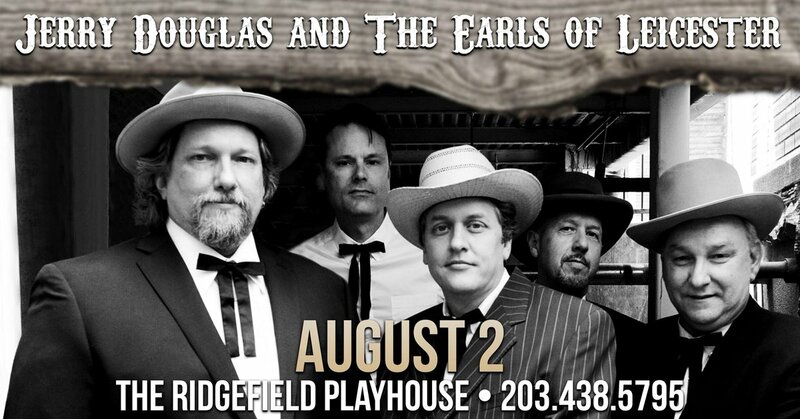 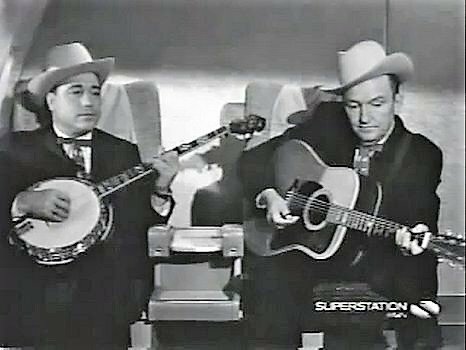 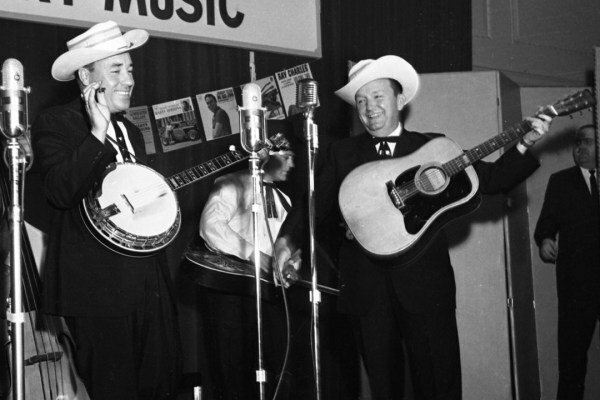 #Bluegrass musicians #LesterFlatt and #EarlScruggs guest starred on #TheBeverlyHillbillies in the season 4 episode "Flatt and Scruggs Return" airing this date in 1966. 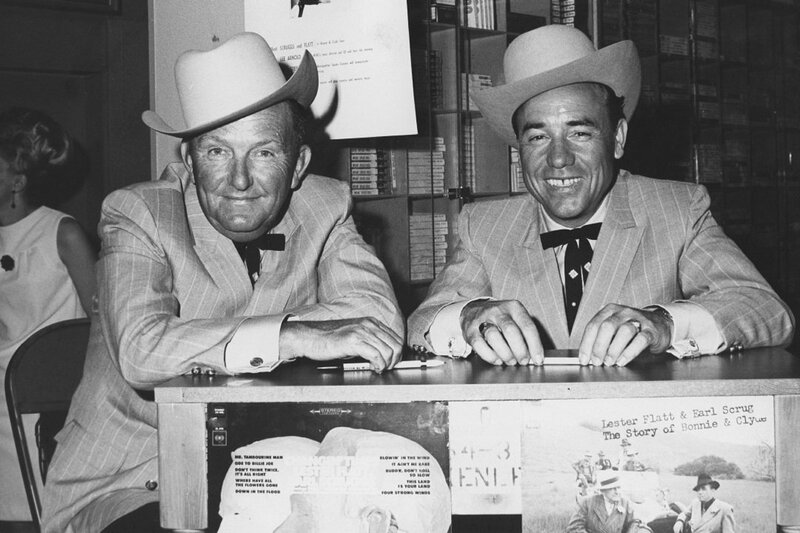 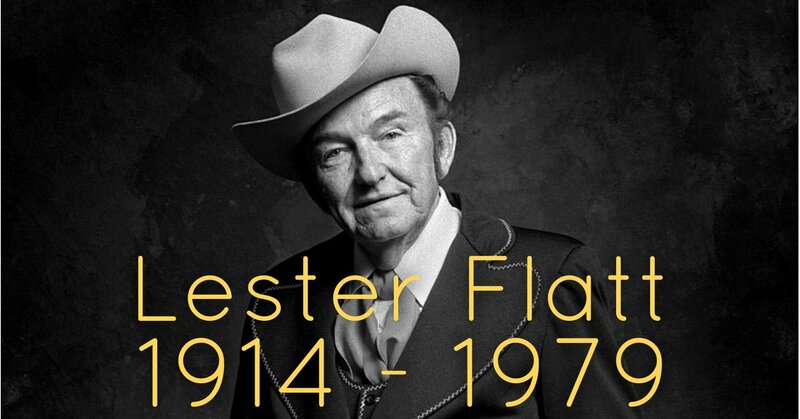 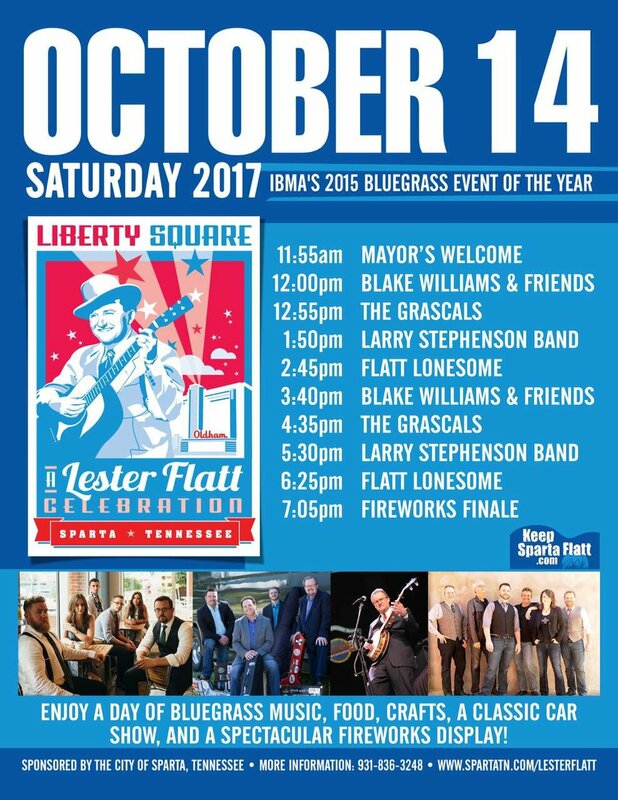 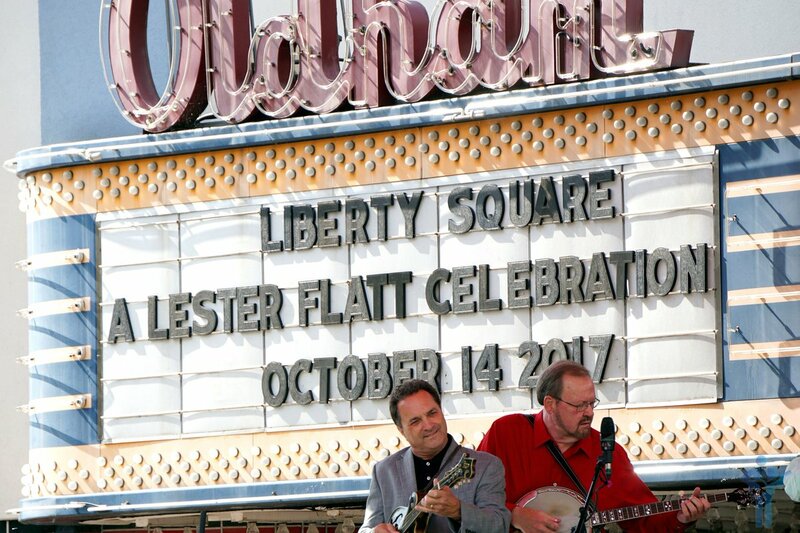 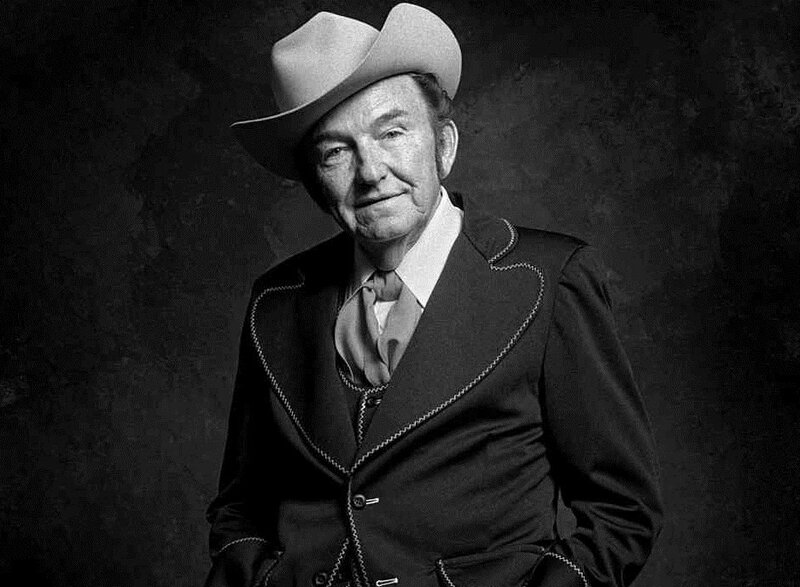 Heartland remembers #LesterFlatt, born on this day in 1914.